In honor of Veterans Day, we want to honor the veteran in your life. As a way to pay tribute to their sacrifices made for our country, we invite you to add the name and a photo of a veteran that you know in the comments section or bring into the funeral home. We will add their name to our Veterans Wall of Honor that will be on display at Malcore Funeral Home. 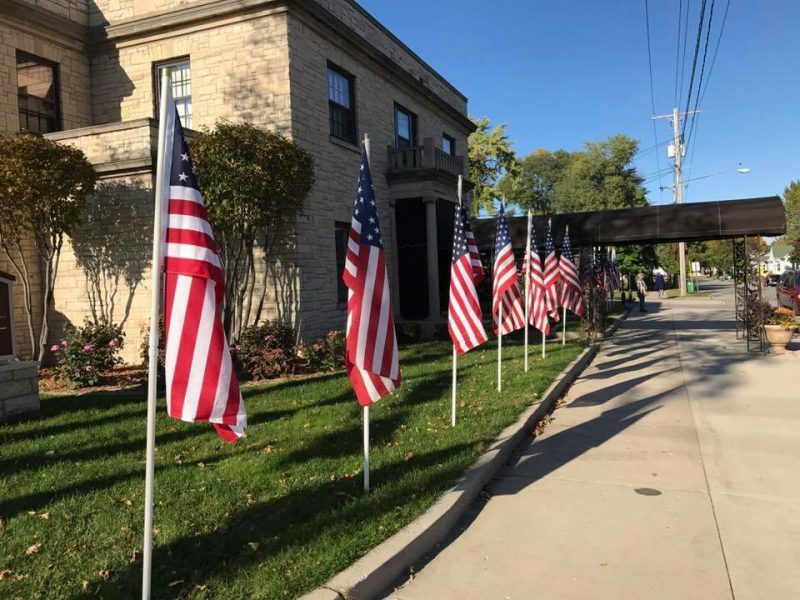 We also invite you to come to the funeral home to pick up a small token of our appreciation in honor of your veteran’s dedicated service to our nation.